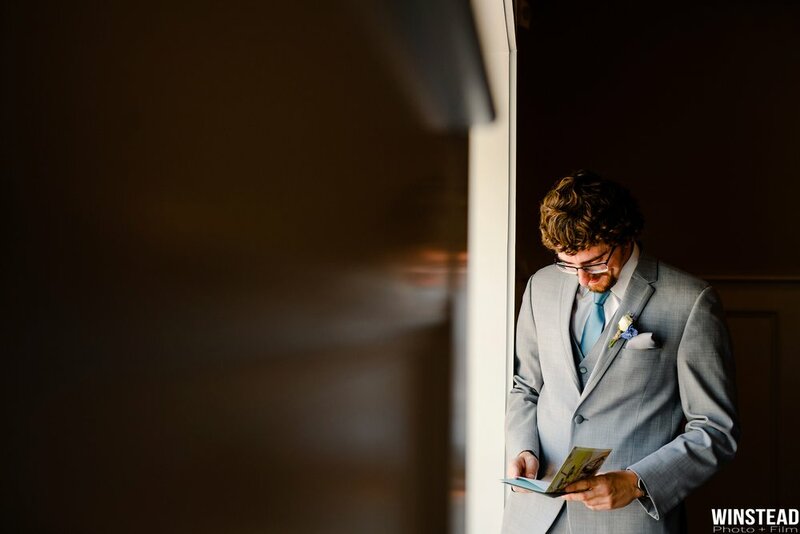 I'm just gonna start by saying being Jen and Ben's Emerald Isle, NC wedding photographers was just WOW! We first met Jen and Ben at a local coffee shop in Cape Carteret, NC. They were incredibly warm and unbelievably funny! After hunting through and meeting with other photographers in the area, we were thrilled when they chose to work with us. 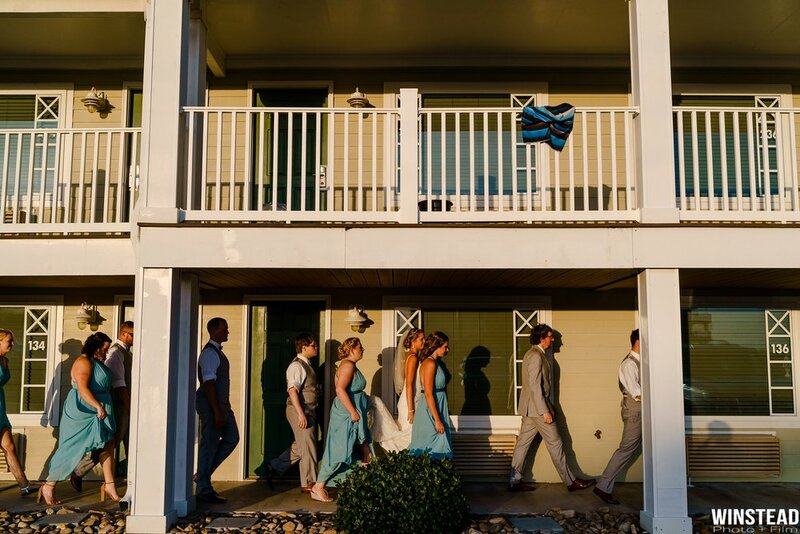 Jen and Ben got married at the Islander Hotel & Resort located in Emerald Isle, NC. Their wedding day was full of gracious laughs, good food, and and a sunset photo session that was magical! 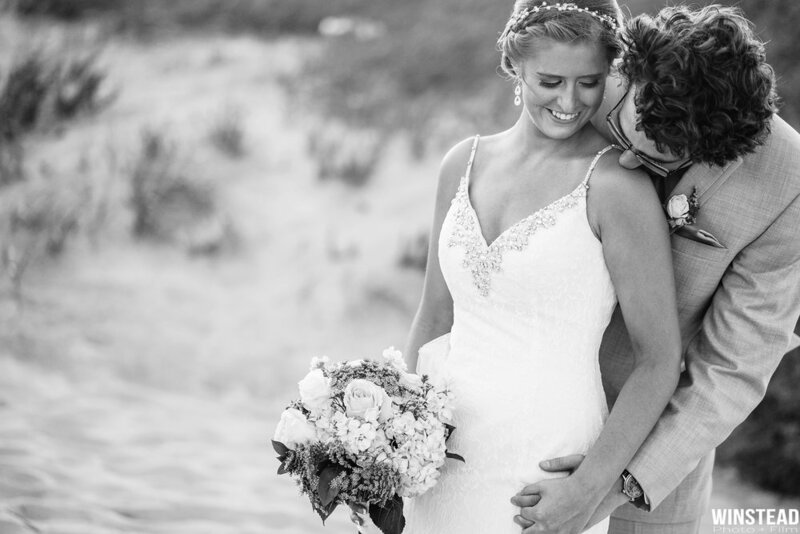 Being Emerald Isle NC wedding photographers will always be near to our hearts. 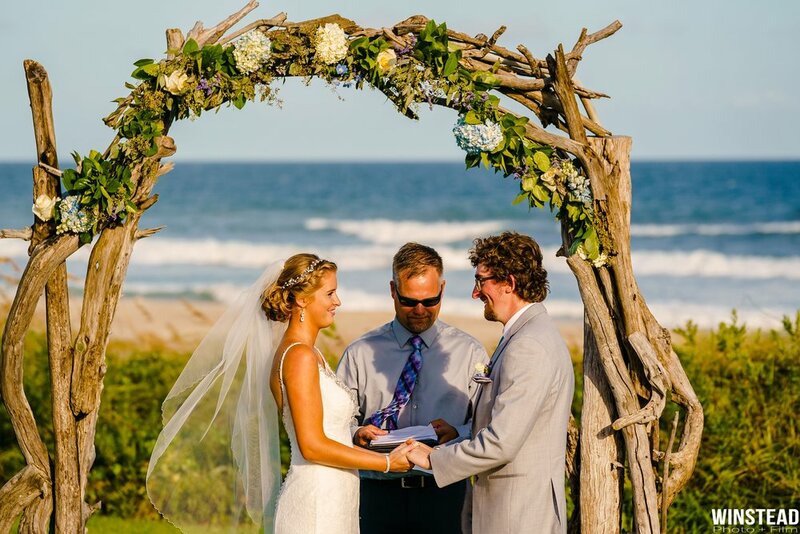 Weddings are always unique and beautiful at the Crystal Coast. Jen and Ben's wedding day was particularly exciting for us, as we got to photographed in the newly renovated Islander Hotel & Resort. The sunlight and blue skies were gorgeous! 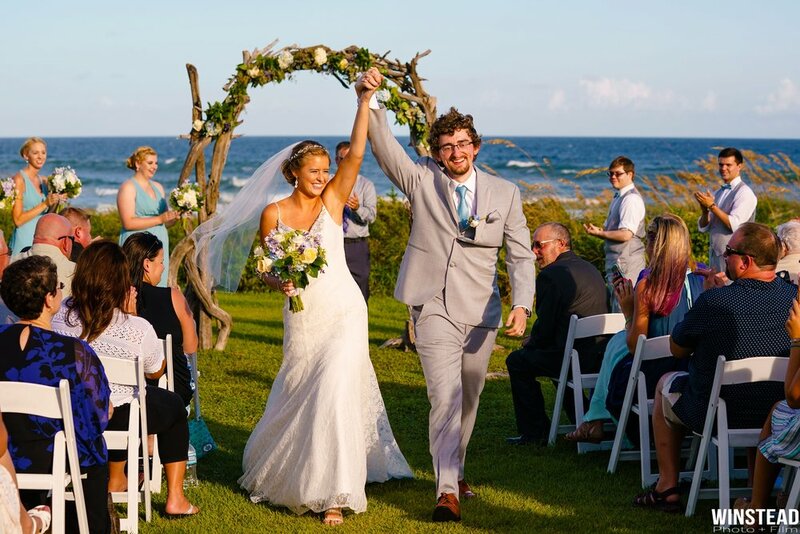 The sea breeze added a big photographer bonus and gave us the opportunity to capture some creative and fun ceremony and portrait photos as well. 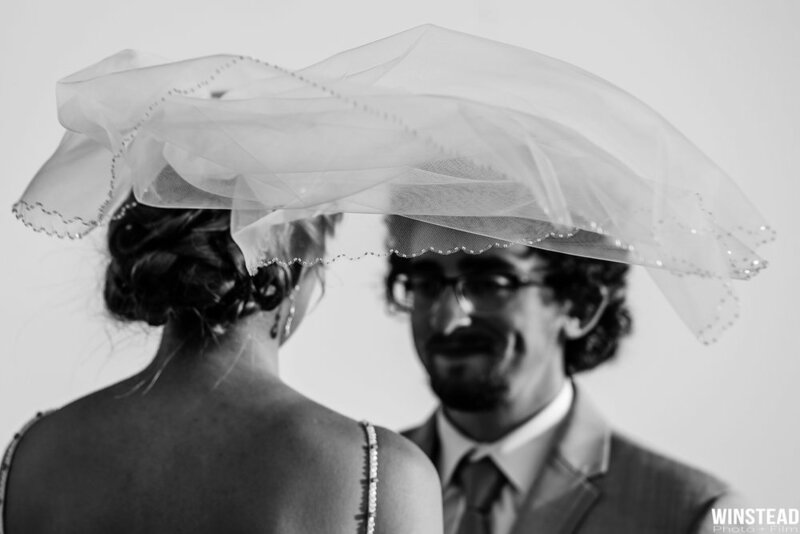 We love how Jen and Ben let us hang back, get up close, get low, and just capture spontaneous, and intimate moments as they happened. These are the photos the couples look back on and can really relive the moments throughout the day. From sweet letters to chest bumping hand shakes, this day was full of surprises for us to photograph! We mastered the art of wave dodging and Chad even got a little swimming lesson in at this wedding. 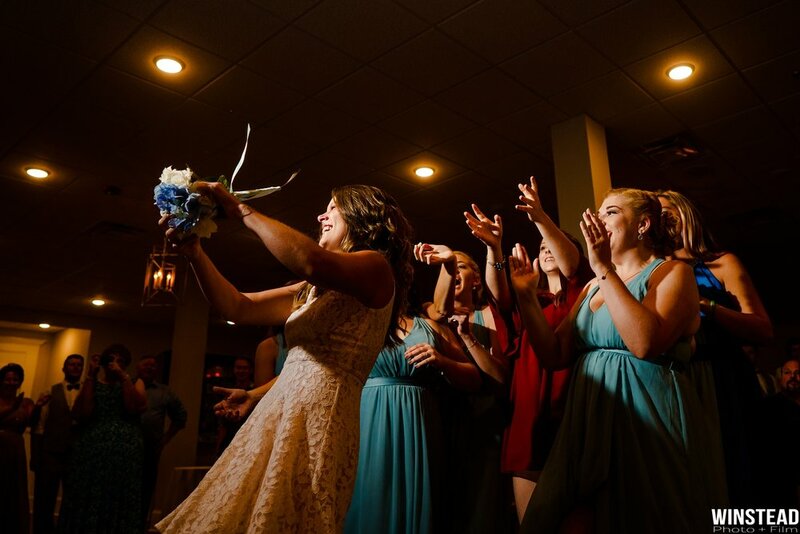 Add a great time on the dance floor and this wedding was picture perfect (...no pun intended)! Ben and Jen, being able to capture all your wedding moments and memories was a dream! We had an absolute blast and wish everything good and happy for you both. Your wedding was epic, but not nearly as amazing as you two! Emerald Isle NC WEDDING PHOTOGRAPHER : "WE ARE CHAD AND BETH, A HUSBAND AND WIFE TEAM BASED IN NC AND WE WANT TO CAPTURE YOUR STORY THAT REFLECTS THE TIMELESS AND BEAUTIFUL MEMORIES OF YOUR WEDDING DAY. SINCE 2013, WE HAVE BEEN STORYTELLERS; WHILE LIVING, CREATING, AND EXPERIENCING THE MOST PROFOUND AND EMOTIONAL MOMENTS IN OUR CLIENTS’ LIVES. 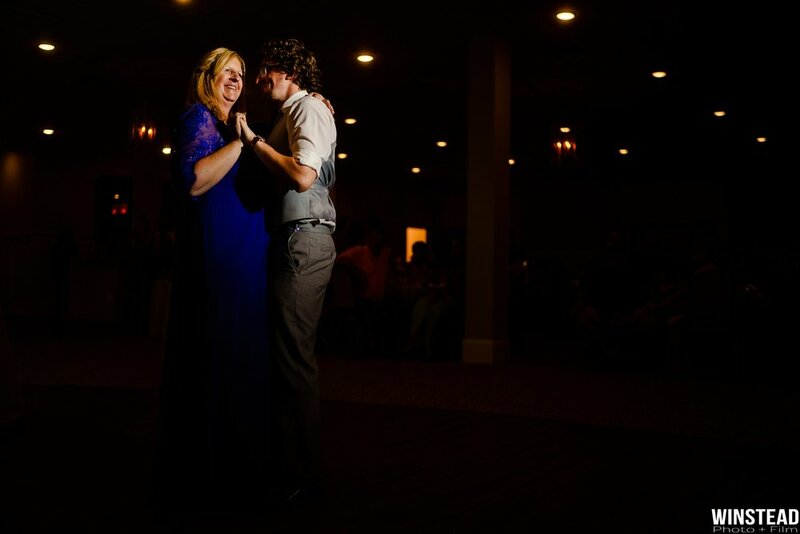 WE HAVE PHOTOGRAPHED WEDDINGS ALL OVER THE CAROLINAS (EMERALD ISLE, NEW BERN, ATLANTIC BEACH, WILMINGTON, RALEIGH, CHARLESTON, AND CHARLOTTE ARE SOME OF OUR FAVORITES!) 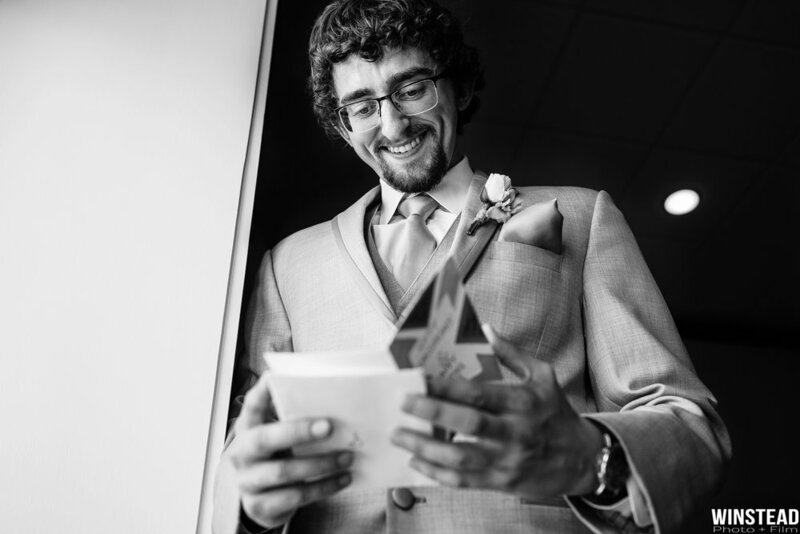 OUR GREATEST ACCOMPLISHMENTS ARE LIVING OUR DREAMS OF TELLING OUR CLIENTS’ STORIES THE WAY IT SHOULD BE TOLD: REAL, EMOTIONALLY-DRIVEN, DYNAMIC IMAGES OF AN EVENT AS UNIQUE AS YOU.